Uber has begun accepting credit card payments again in India today, after it was forced by local legislation to switch to a mobile wallet payment system last November. The new system follows the Reserve Bank of India’s guidelines, which prescribe mandatory two-factor authentication for use with credit cards when physical cards aren’t presented. So if you use a credit card to pay for your next ride, you’ll also need to enter your online banking PIN or a one-time password generated and sent by your bank over SMS to complete the transaction. The cab service has partnered with mobile payment processing company MobiKwik to offer this option, along with support for debit cards. The feature is now available to Android users and will roll out to iOS in the coming weeks. 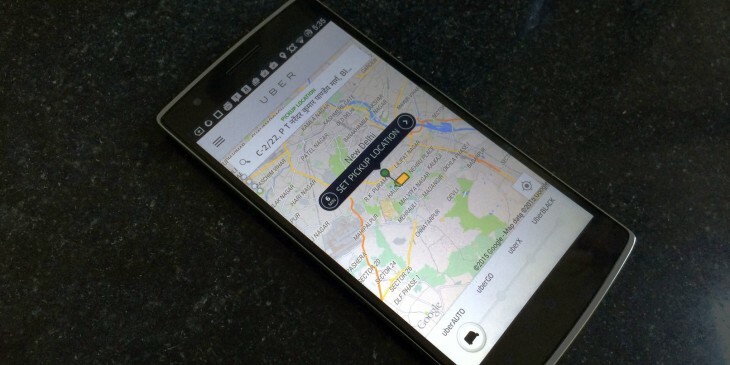 Uber recently began accepting cash payments for autorickshaw rides in New Delhi in April. It’s also testing the use of hard currency for all its services in Hyderabad, in a pilot that began in May.